Expotec Peru is the most important technological and business event of radio and television in Peru. It is the meeting point of the owners, executives, managers, professionals and technicians of the broadcasting industry. ONEtastic will be present at the event with its own stand (A12). 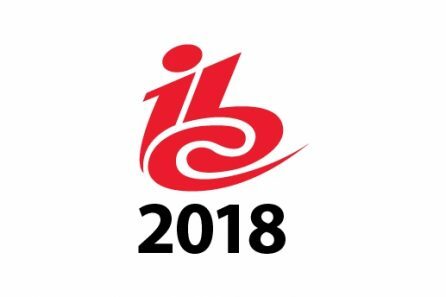 From 14 to 18 September, ONEtastic will take part in IBC 2018 in Amsterdam; stand 8.D64. At the show, ONEtastic will present new and exciting products for terrestrial broadcasting of radio and television signals. We have great news for you, do not miss it! 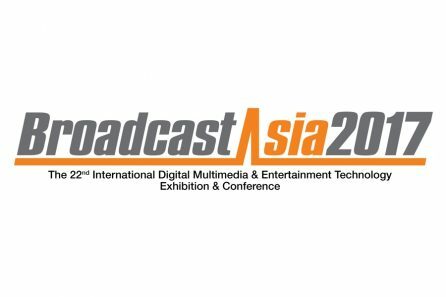 BroadcastAsia is Asia’s must-attend international event for the pro-audio, film, digital media and broadcasting industries. It will take place in Singapore from 26 to 28 of June 2018. 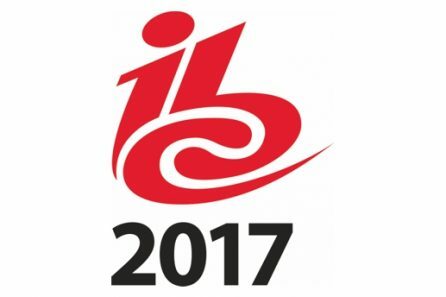 ONEtastic receives the Radio World International “Best of Show Award” at IBC 2017. 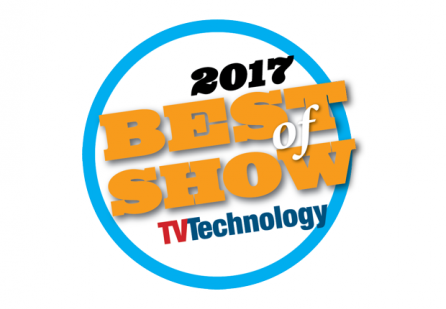 We already won a number of awards for our TV-related products. It was definitely time for us to add some Italian spice to Digital Radio equipment. How many equipment, how many rack units do you need to broadcast three complete DAB+ ensembles? The BEST answer is: ONE. 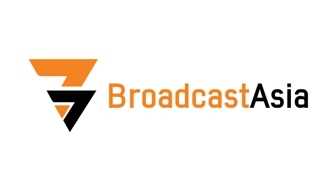 ONEtastic will once again showcase exciting new Digital TV and Digital Radio transmitters during this 2017 IBC show. We hope to see you at our Booth 8.C31. 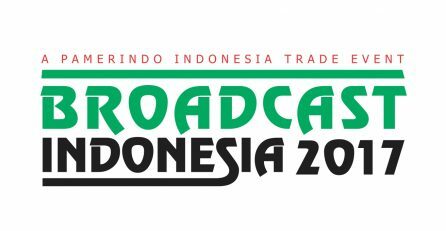 We have now come to the annual appointment with BroadcastAsia, the most important of the Asian fair events dedicated to the broadcast world. ONEtastic will be present with its own stand (4G1-01) at the Suntec Convention & Exhibition Center in Singapore from May 23 to May 25, 2017.